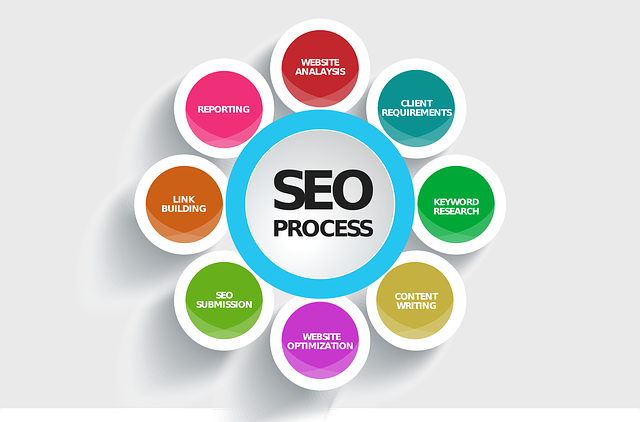 SEO is ever emerging and comes with new surprises almost everyday. The SEO which we used to do a few years back is now considered as a negative SEO and needs to be strongly avoided at all costs. Also the factors that were not relevant to many a few years back have now become some of the deciding factors in your Google page ranking. The quote by Wendy Piersall is all the more relevant in today’s SEO scenario as till the time people won’t love you, Google would not love you. But if you think this through, how will you come in the eyes if you do not come high in the search engine ranking. Therefore, you kind of stuck in a labyrinth and have no direction to go. Well! Don’t worry, as today’s post is all about exploring the search engine success factors that would help you make people fall in love with you at the same time constantly improving your search engine ranking so that you could catch more eyes. The factors which are within the publisher’s control. For example, having a high quality content with words that are used by your target audience the most based on a fully researched and fresh topic that is answering to a particular problem. The important factors that needs to be kept in mind in case content are – Quality, Research, Words, Fresh, Answer. The other example could be having a descriptive HTML title which is properly structured in the form of various header tags. So in short, when it comes to on the page SEO factors, the content is the boss and is completely in your hands to take care of. Do not compromise in that domain and you will be good to go. The factors over which you do not have a direct control. For example, having backlinks that are of low quality or having less number of links or having a low social media reputation. Such factors are not completely in your hand but do affect your page rankings. So make sure to put only high quality links in your website even though they are less in number. The talk about you in social media platforms in terms of like, share and comment can also help you improve your google search rankings and is therefore worth paying attention to. These are some of the factors that Google won’t tolerate and can even ban your website from google search engines altogether. Therefore, special attention is required while going through this point. Also avoid writing low quality deceptive content that tries to establish you better than you actually are. Also putting spam or paid links in order to increase the number of links on your website can do more harm than good. So avoid such things at all costs. Lastly, piracy is something that can not be tolerated at any cost and may cause you a lot of trouble, so the thumb rule is to stay original, stay honest because Google knows everything.